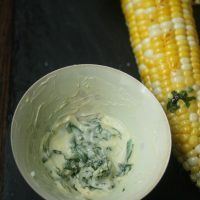 This easy recipe for homemade basil butter with honey is amazing on fresh grilled corn on the cob. 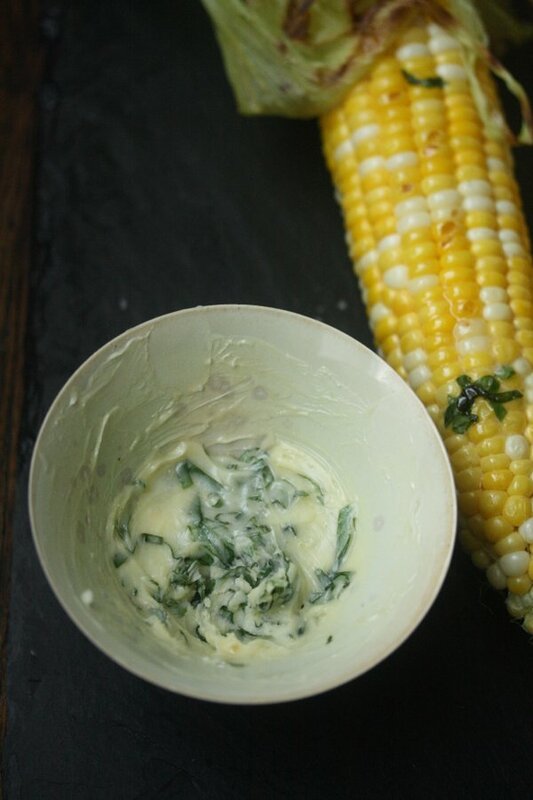 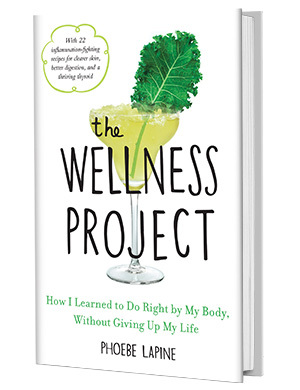 In a small mixing bowl, stir together the butter, basil, and honey until well combined. 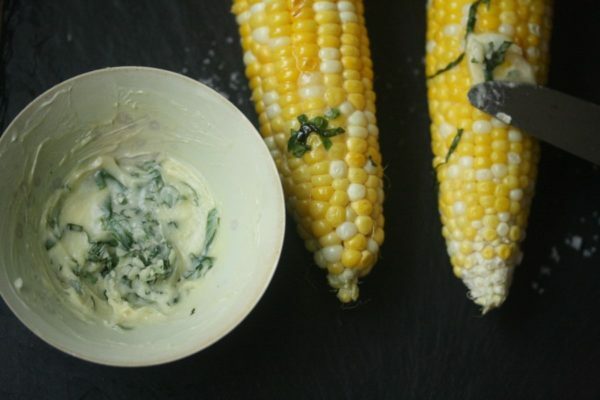 Try with corn and grilled vegetables.